Mark Williams is a qualified pharmacist with extensive experience across the pharmaceutical industry. Mark’s experience in pharmacy and the pharmaceutical industry encompasses senior roles in retail pharmacy, pharmaceutical wholesaling and pharmaceutical consulting. As a retail pharmacist, Mark was involved in a partnership of three large shopping centre pharmacies from 1984 to 1994. He then joined P.T Faulding Pty Ltd, a pharmaceutical wholesaling company. Initially he was NSW State 21C and subsequently he established PT Faulding Indonesia. In 1998 he joined Australian Pharmaceutical Industries (API) and ended his time there as the Business Development Leader, rolling out the Priceline Pharmacy brand. Since 2008 Mark has provided a broad range of consulting services to the pharmaceutical industry and Government, including pharmacy valuations, rent negotiations, pharmacy broking, multi-pharmacy group consulting and providing pharmacy expertise to government. 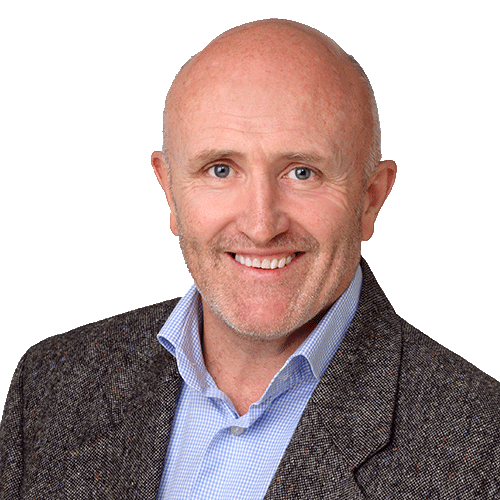 Mark has a broad knowledge of the pharmaceutical industry in Australia, having direct experience in nearly all facets of the industry. His consulting work for government includes the Pharmacy Compliance Project and writing the rules around Price Disclosure arrangements. As a consultant with AHA for over five years, he has applied his expertise to AHA’s many pharmaceutical and pharmacy projects for government – including the CSO Administration Agency, Price Disclosure, the S100 Drug Review. Mark Williams is a qualified pharmacist with extensive experience across the pharmaceutical industry - including retail, distribution and consulting.